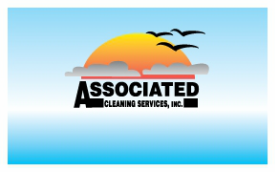 Application - Associated Cleaning Services, Inc. Please enter your name below, signifying all the information you have provided is true and accurate. Also, that you understand falsifying information may result in the removal of your application from the hiring pool and termination if employed.